A British Columbia employer is not obligated to subsidize a dismissed employee’s continuing education through salary continuance when the employee found a new full-time job but chose only to work part-time, the B.C. Supreme Court has ruled. Sandra Schinnerl, 48, was hired as director of international programs and exchanges by Kwantlen Polytechnic University — a university with campuses in Surrey, Langley, Richmond and Cloverdale, B.C. — in 2007. In October 2013, Schinnerl requested and was granted a one-year education leave so she could pursue a PhD in immigration policy as it related to international students. Her leave began on Sept. 1, 2014, and was expected to end one year later. However, it was extended until March 1, 2016, so she could complete her doctoral studies. The leave policy stated that the cost of the leave was a debt owed by Schinnerl, but the university waived the debt. Schinnerl returned to work on March 1, 2016, but was terminated from her employment due to restructuring. The university offered her continuation of salary and benefits for 10 months until Dec. 31, as long as Schinnerl conducted reasonable job searches and advised the school if she obtained new employment. According to Schinnerl’s termination agreement, if she found new employment with a “public sector employer,” as defined in the B.C. Public Sector Employers Act, that paid her less than her salary with the university, the university would continue to pay her the difference for the balance of the salary continuance period. If she found employment with an employer that wasn’t a public sector employer, the university would pay her a lump-sum payment equal to 50 per cent of the remaining amount she would have received until the end of the salary continuance period. Schinnerl didn’t accept the termination agreement, but the university paid her salary continuance as stipulated anyway. Nearly one month after her termination, Schinnerl applied for a newly created position — director of global engagement — at another college that was a public sector employer that would pay her more than what she earned with Kwantlen. The college hired her with a start date of June 13. Schinnerl requested that she work only part-time until Dec. 31 so she could complete the doctoral studies she had been doing before her dismissal by Kwantlen. The new college agreed. Kwantlen ended Schinnerl’s salary continuation the day she was hired by the other college, even though her part-time earnings until Dec. 31 were less than her salary continuation payments. The university took the position that Schinnerl was required to accept the full-time position to meet her duty to mitigate her damages, and working part-time for the first six months was a personal decision it shouldn’t have to subsidize. The court noted that the 10-month notice period Kwantlen provided upon Schinnerl’s dismissal was appropriate for her service time of nine-and-a-half years, and her position of importance. It was also clear the new position for which she applied at the college was a full-time position and she just asked to work part-time while she completed her studies — which her new employer accommodated. The court found Schinnerl was entitled to negotiate a change to part-time work so she could complete her doctoral studies, but it was a separate matter from her duty to mitigate her damages stemming from her dismissal from Kwantlen. 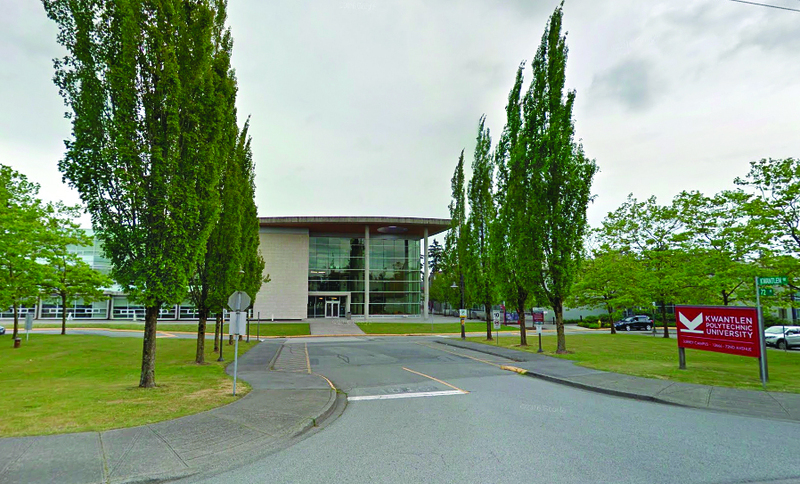 She accepted a full-time position, which fulfilled her duty to mitigate, but asking Kwantlen to continue to pay her during the notice period for her dismissal would be essentially “claiming that her former employer should pay for part of her continuing education,” said the court. The court determined Kwantlen’s obligation for Schinnerl’s salary continuance ended the day she started her position with the new college — June 13, 2016 — as Schinnerl had the opportunity to work full-time and mitigate all of her damages but chose not to for personal reasons. • Schinnerl v. Kwantlen Polytechnic University, 2016 CarswellBC 3074 (B.C. S.C.).